You’ve been feeling this way for awhile, haven’t you? Burned out. Exhausted. Off Balance. Overwhelmed. Unhealthy. Ungrounded. Not at all like yourself. You really want to take better care of yourself. You just don’t always know what to do. Or you think you know what you want to do, but you can never seem to make it happen. I Want to Make it Happen Now! 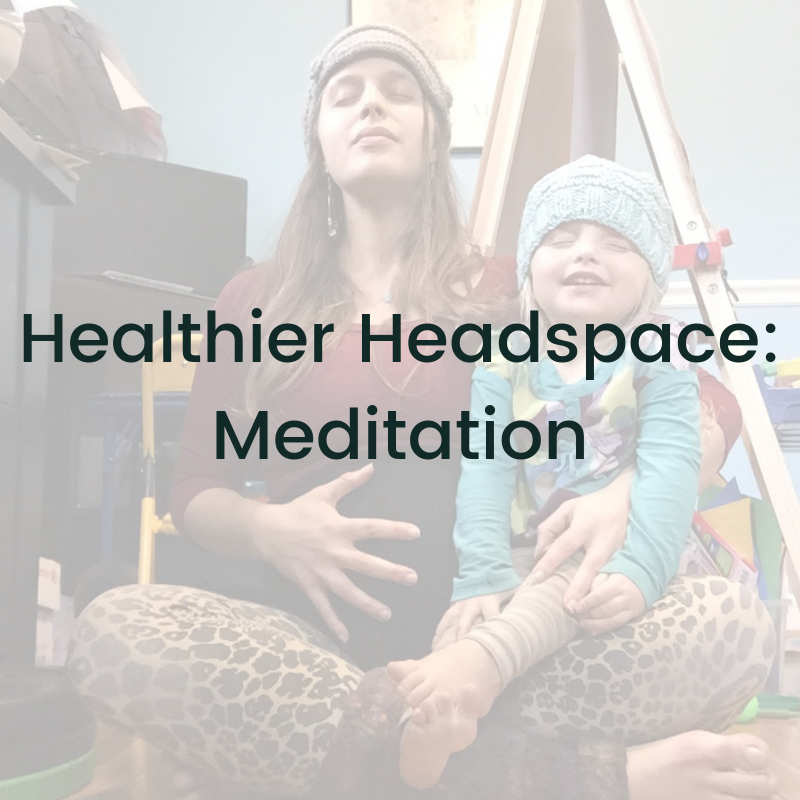 ✓ You want to meditate more often, but every time you try to sit, you get distracted by your 3 year old pulling your eyes open and telling you she has to pee. 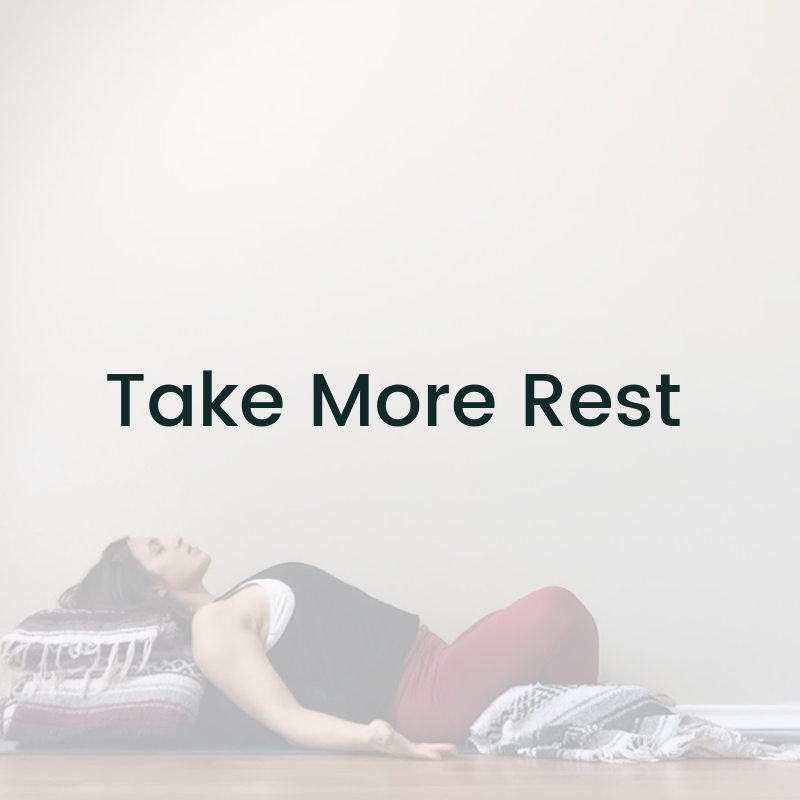 ✓ You consider rolling out your yoga mat, but you’d have to move so many things out of the way and anyway, you’re too exhausted for all that so why bother? ✓ You can’t remember the last time you sat down to read a book, uninterrupted. ✓ You’d love to go out for a night with your girlfriends, but your kids insist they need you and you alone to sing them to sleep. So all of these big plans, never happen. And even though you act like everything is fine, deep down you feel irritable, tense, and defeated. Self-care shouldn’t be so hard, so why does it sometimes feel that way? Maybe you’re going about it all wrong. What if you are making it harder for yourself than it needs to be? You don’t need a lot of time or fancy plans or special equipment to take exceptional care of yourself every single day. You just need one simple thing. 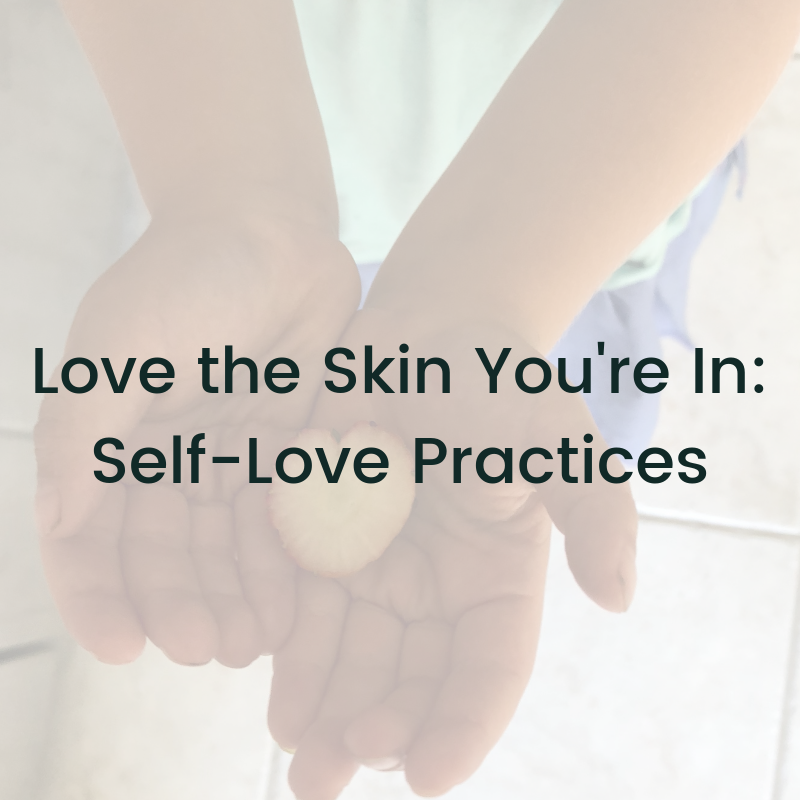 See, self-care is a practice of self-love. Self-Care is also a survival skill. And more than anything, self-care is a mindset shift. Self-care isn’t one size or one season fits all. 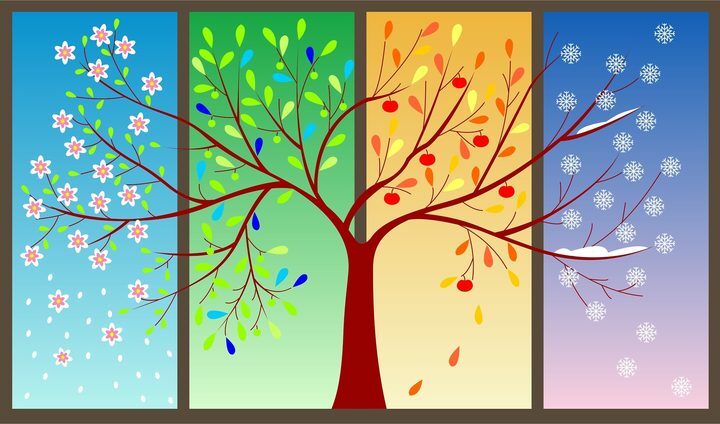 Self-Care for All Seasons is a program that will teach you how to take care of yourself by syncing your self-care with the season you’re in. Each month will have a specific focus and theme, based on the energetic imprint or signature of each month. 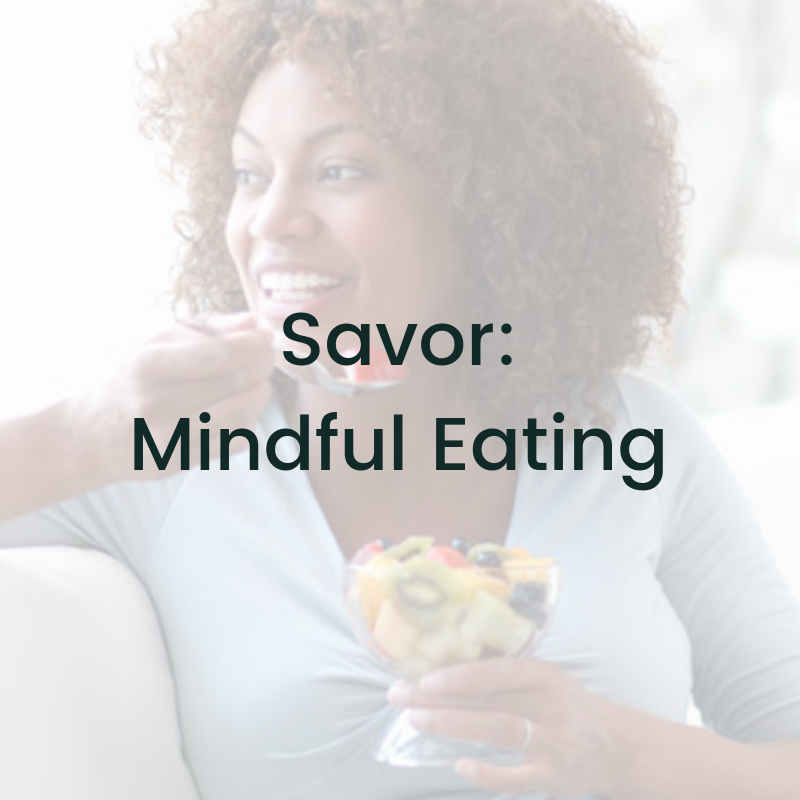 This will lay the foundation for each self-care practice you’ll take on. How you feel in January is very different from how you feel in July. Your self-care needs to adapt accordingly. The monthly self-care practices are super simple, making it easier to slide them into your already busy life. You’ll have an entire month to get into a good groove with this new habit, slowly deepening your commitment to this new practice. Once that habit is established, you’ll begin the next month with one treasured habit in place and you’ll be able to add a new habit without sacrificing the old one. And you’ll have loads of support along the way whenever you run into an obstacle or an excuse. I’m guessing you’ve probably tried to adopt new habits before. Maybe you were successful for a little while. Maybe those habits stuck around for a month or 2. But inevitably, old patterns won out and you ended up back where you started. This program will change the way you practice self-care. And it will make it a hell-of-a-lot easier to sustain those habits you create. 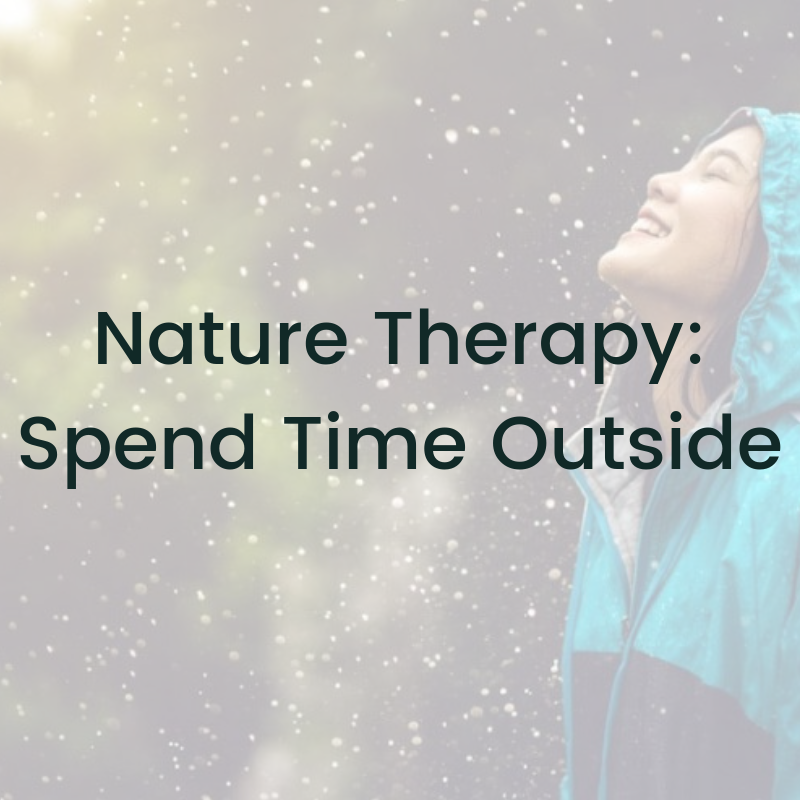 You’ll learn about what the seasons have to do with self-care and how syncing your self-care to the seasons is smarter, more effective, and more sustainable. You’ll learn to tune into your own energy and address your needs with intelligence and compassion, instead of just defaulting to the familiar. And the best part is, you’ll have a map to lead you there. 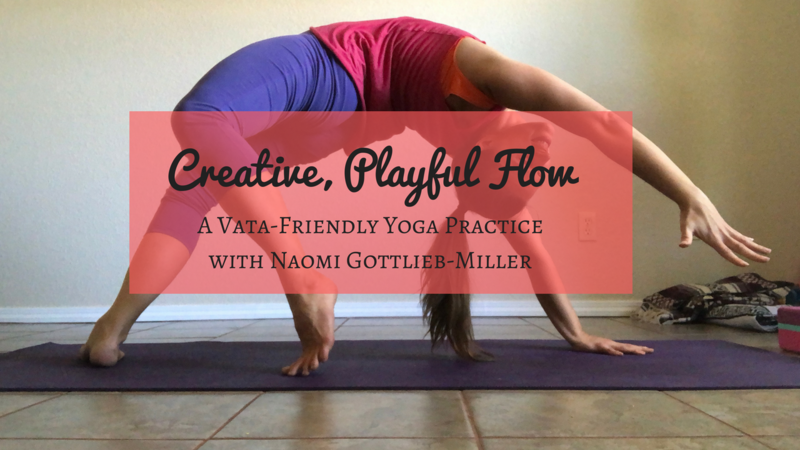 And as a bonus, when you sign up you will receive my 3-part yoga class series, Ayurveda on Your Mat. 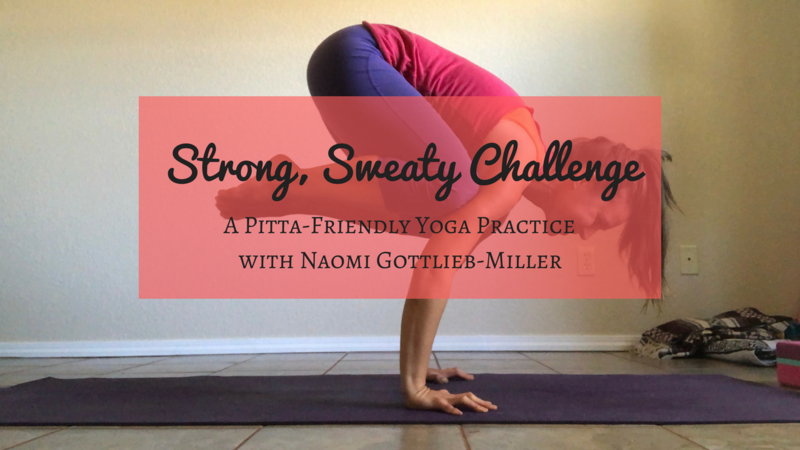 ✓ 12 yoga classes corresponding to the theme of the month and the self-care practice. The class will be recorded live online, so you can join live or watch the replay later as often as you want. ✓ 4 one-0n-one coaching calls with me! 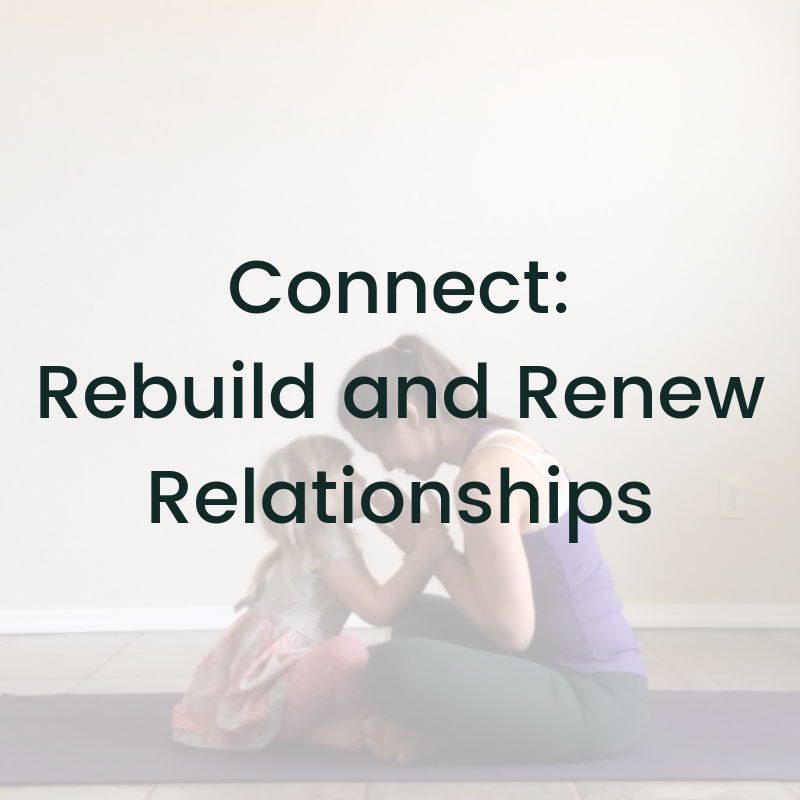 These calls will be on your schedule and will be an opportunity to get coaching on any aspect of the program (Self-care, Ayurveda, Habit Science), to help you get unstuck if you feel like you’re not making progress. The calls will be around 30 minutes long and recorded, with simple actions to take plus follow-up emails from me to make sure you’re on target. The EXTRA BONUSES are only available if you sign up by midnight on February 28th! I Want Those Amazing Bonuses! But this is too good to be true! Let me address some of those concerns and questions you might have. Number 1: This looks awesome, but I don’t have the time! I hear you. Life is busy. That’s why I designed the self-care practices in this program specifically to be simple and quick. You don’t need a lot of time for this program. The how-to videos are all less than 10-minutes long, as are the monthly mp3’s, which you can download and listen to in your car. 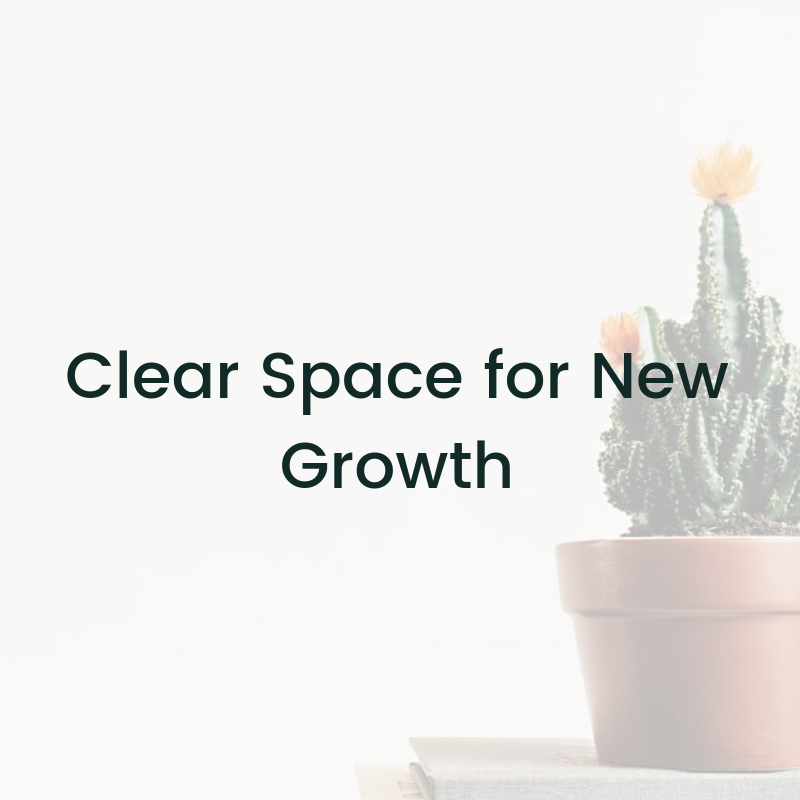 Additionally, all of the self-care practices start very small and progress over time, so you build in more time over the course of the month AND over the course of the year. 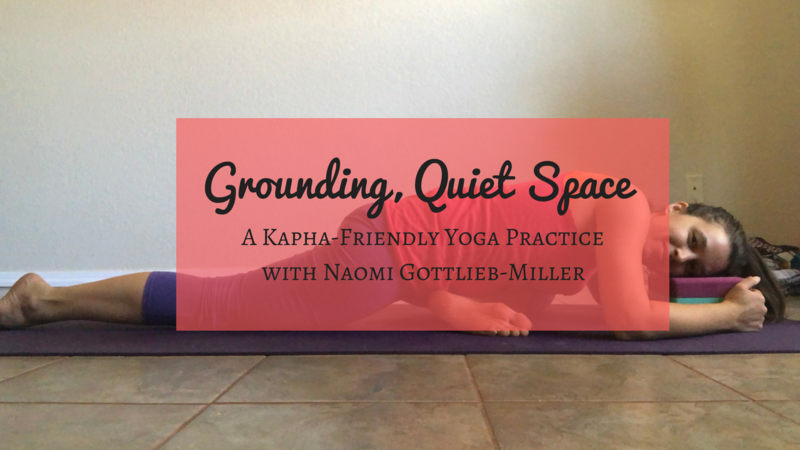 Easing into it instead of trying to leap headfirst into your new self-care practices. This program couldn’t be easier or require less time. Number 2: I’ve tried things like this before and failed. I hear you on this, too. Guided online programs can be a little bit of a gamble. Often you have the best intentions and then you lose steam a few weeks (or days) in. I know because I have done this, too. I designed this program to be SUPER EASY while also having a HUGE IMPACT. So you don’t have to watch a new video everyday or commit to weekly calls or make massive changes. 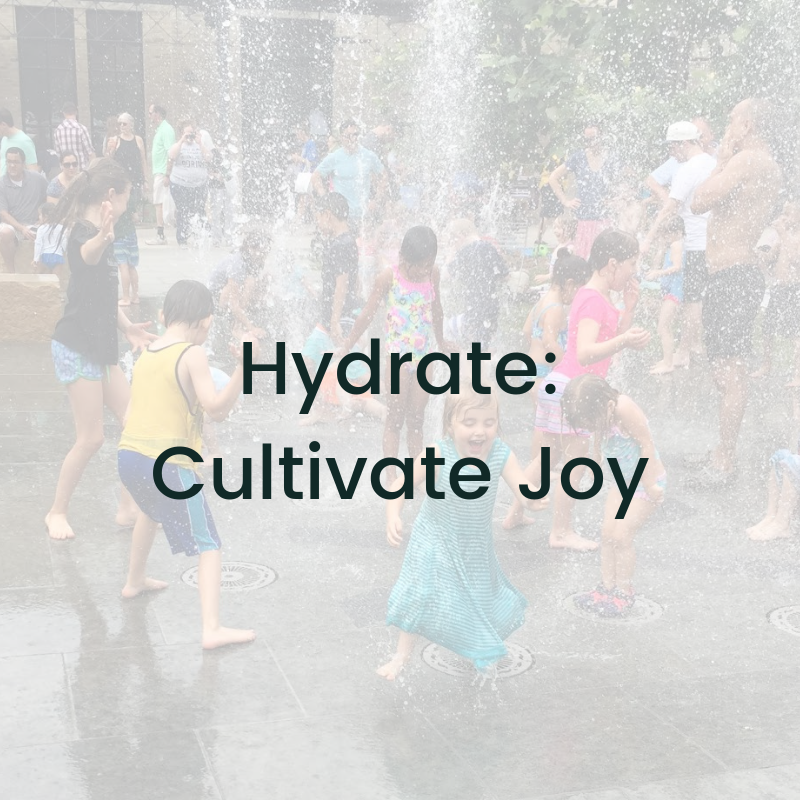 The self-care practices start with super tiny actions that can grow bigger if you want them to. You get to choose how much or how little you do. 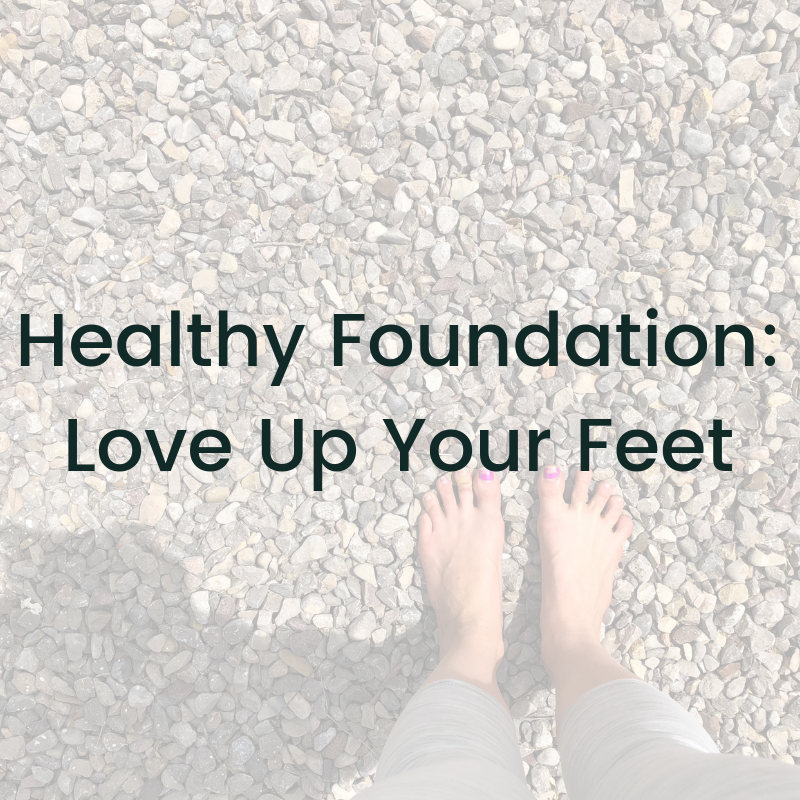 It’s all about the baby steps to lay a strong foundation for bigger, more sustainable results. I also designed this program with with loads of built in accountability. Private facebook group where I’ll connect with you daily, if you need it. Monthly Q&A to help you tackle any challenges you’re facing with the self-care or obstacles preventing you from making progress. Weekly emails to give you some ideas and focus. PLUS, monthly accountability sheets you can put on your fridge or in your car or at your desk or next to your bed, to help you chart your progress. So while I can’t speak to your motivation, I have made this program so easy and so supportive, you can’t not succeed and thrive. Number 3: It’s really expensive. I don’t think I can afford it. I hear you on that one, too. Sometimes it’s tough to decide what is worthy of your money and what isn’t. And with program like this, which can feel like a gamble, it’s easy to say the $ isn’t worth the uncertain rewards. I believe that courses like this one should be accessible, so I’ve actually priced it below it’s actual worth. If I tallied up all of the different components of this program and priced it accordingly, this program would cost well over $1000. That said, $697 is still a big reach for some. So I’m offering 2 other pricing options for those who want to join but feel $697 is financially impossible. If you want to try out this program for a month, you can join for $97 for just 1 month. If you decide you love it and want to stick around for the remainder of the year, you’ll only have to pay $600. (A savings of $467!) I’ll even do installments. JUST ASK. If you want to try out this program for the season (4 months instead of 12), you can join for the next 4 months for just $297. If you decide you want to continue for the remainder of the year, you will only owe $400 — a savings of $200. I also want to add that committing to yourself is a big deal. Nothing says that better than laying down some of your hard earned money. And if you can’t commit to yourself, who can you commit to? 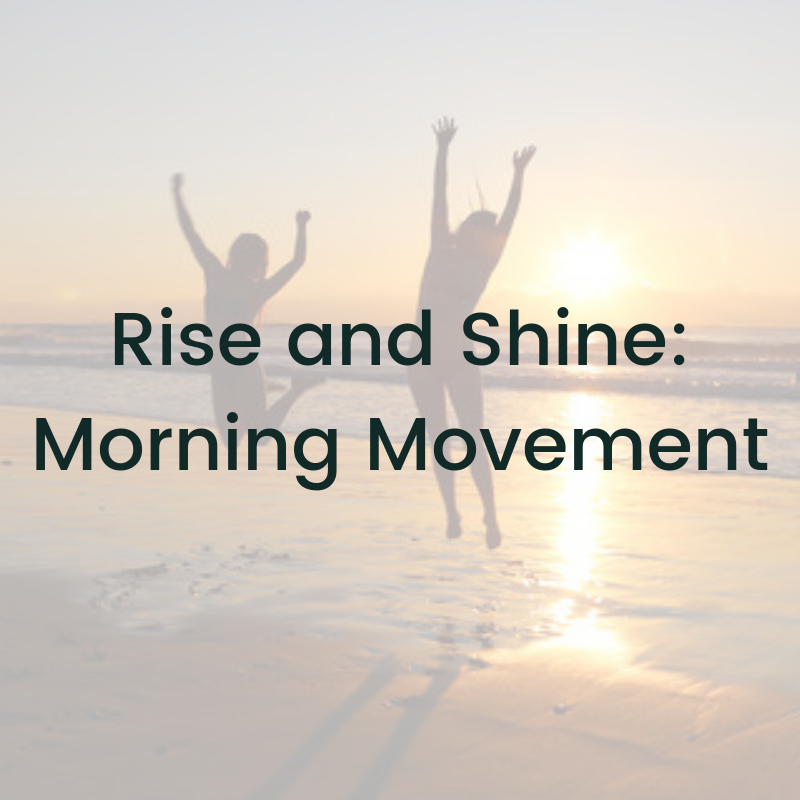 I want you to join this revolutionary new approach to self-care because I know that after just one month you’ll feel stronger, steadier, and more centered in yourself. If you are ready to make your self-care more integrated and more natural, join me. This is going to be a phenomenal year. I can’t wait to share it with you. Well hey there, self-care revolutionary! If we haven’t met yet, I’m Naomi. 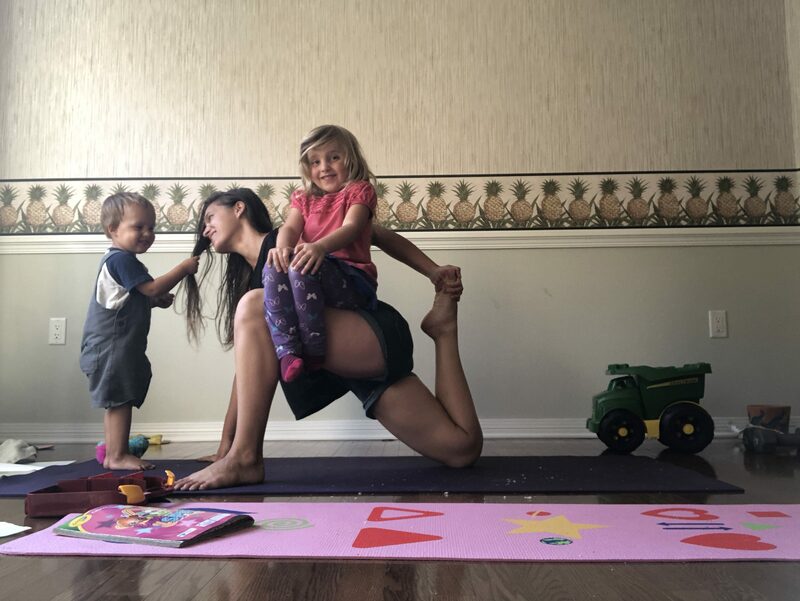 I’m a mom of 2, yoga teacher, activist, story teller, Star Trek nerd, and avocado lover. The truth is, I wasn’t always so great with self-care. I’ve always been a little bit Type-A and always going-going-going, so slowing down and tending to my needs wasn’t something that came naturally to me. Then I became a mama for the first time, I got dragged down to the depths of motherhood and it took me an entire year to resurface and feel like myself again. 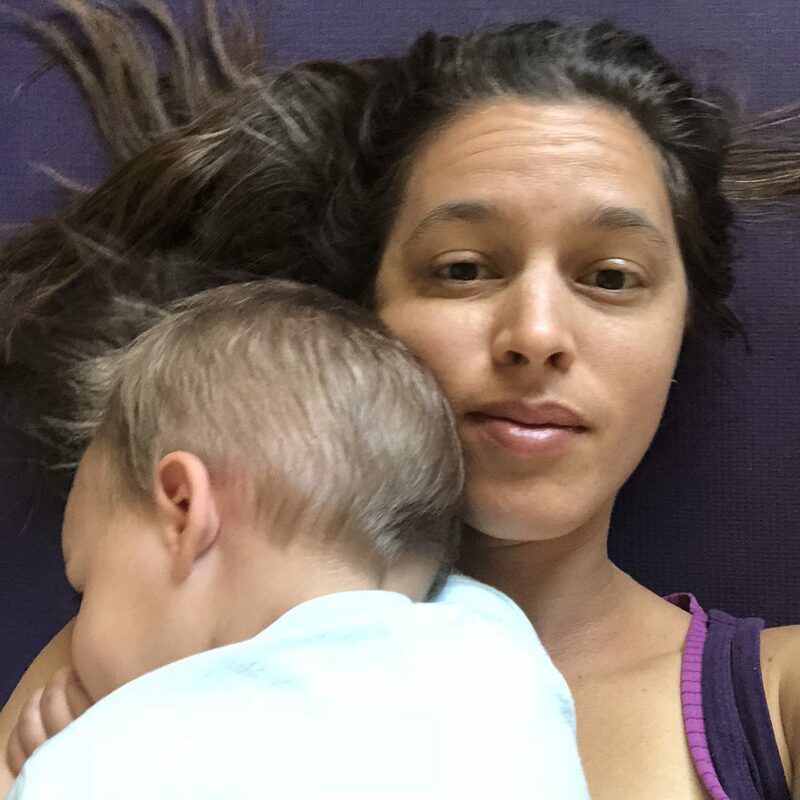 By then, I’d completely forgotten how to take care of myself or even what things made me feel good, outside of doing yoga and cuddling my baby. 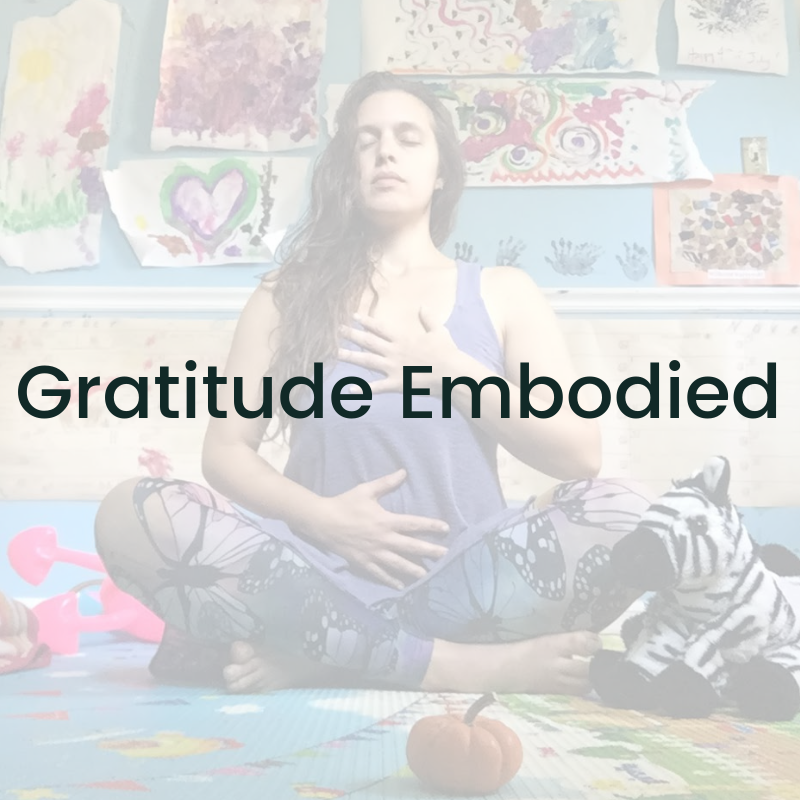 By the time I became pregnant with my second child, I realized I needed to have a better strategy than “wait a year” so I started figuring my sh*t out and started creating tool, systems, and strategies for myself so that I was not only taking better care of me, but so that these self-care habits could easily slide over into my life as a mom of 2. 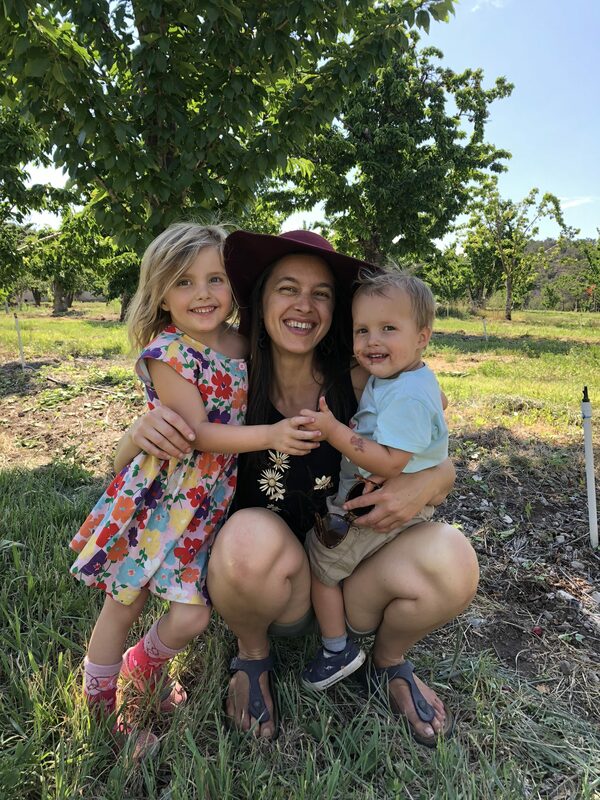 So here I am, over 5 years into motherhood and feeling stronger, healthier, and more connected to myself than ever before. 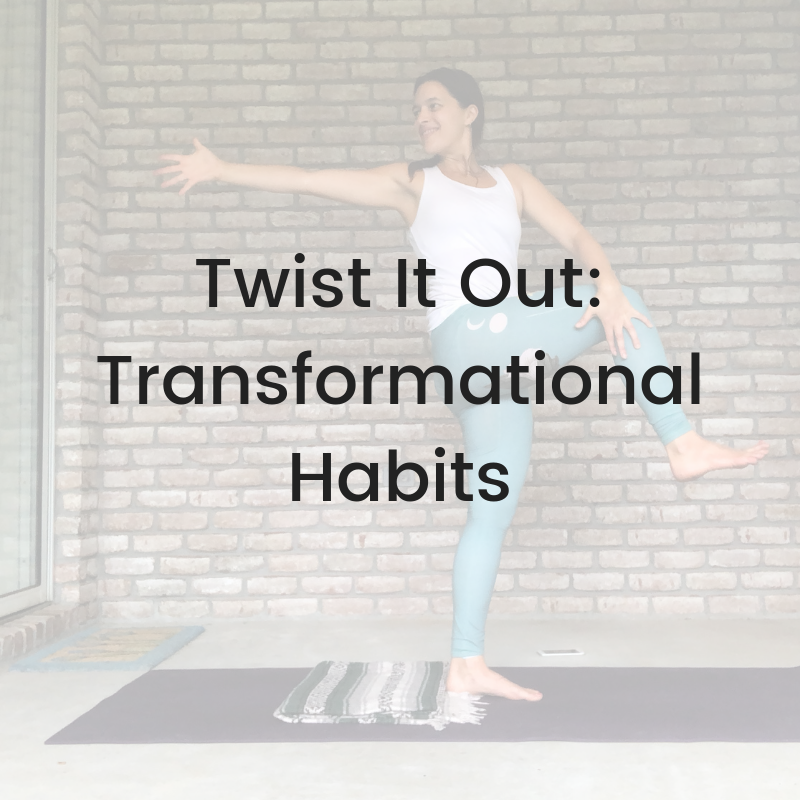 After taking a deep dive into studying Ayurveda and the science of habit change, combined with my 13 years of experience as a yoga teacher, I am ready to share this powerful knowledge so that you can get back on track and feel more balanced than ever before.